"Give up! Alien can't be beat!" 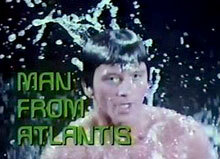 Vintage TV spot for the Second Coolest Toy Ever! It's amazing to think that back in January of 1978, you could score one of these gorgeous, Del Nichols Star Wars posters - and a matching, collectible drinking glass - for the price of a regular soft drink at your local Burger King (or Burger Chef) restaurant. These much-desired premiums were sponsored by Coca-Cola, and are highly prized today. Personally, I think they're probably my favorite Star Wars related premiums ever. Here are the best scans I've ever come across of these stunning posters - enjoy! Sorry for posting two art gallery-style posts in a row. I try to avoid that, but I didn't have anything else ready for today. However, I'm working on a bunch of more substantial entries (including November's Anniversary Space Babe) that should appear shortly. Stay tuned! Once again, we're braving the downscale genre mags of sleazy publishing mogul Myron Fass' Stories Layouts and Press Inc., purveyors of cheap newstand fodder. 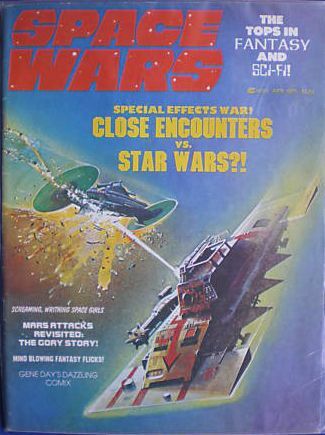 A while back, we reviewed the short-lived sci-fi mag, Star Encounters, but this time around, we're looking at his company's longest-running cheapo Starlog imitator - Space Wars. Like its companion magazines, Space Wars was printed on the cheapest possible newsprint, with little-to-no interior color, and ugly, cluttered layouts. 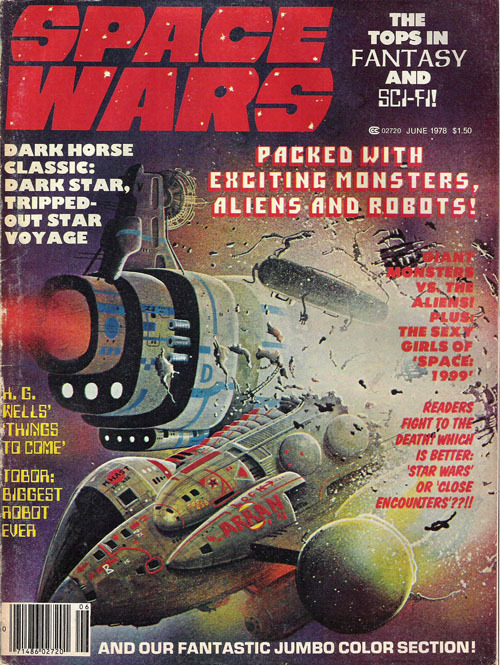 Still, for young genre fans back in those pre-home video/pre-Internet dark ages, Fass' 'zines helped sate the appetite for behind-the-scenes stories and sci-fi news between issues of Starlog and Fantastic Films. One of these days, I'll post the remaining Space War covers. How many of these did you have? "From the Haunted Stars, to the infinite limits of the universe..."
Today we've got an International release trailer for Luigi Cozzi's Starcrash (with Dutch subtitles). 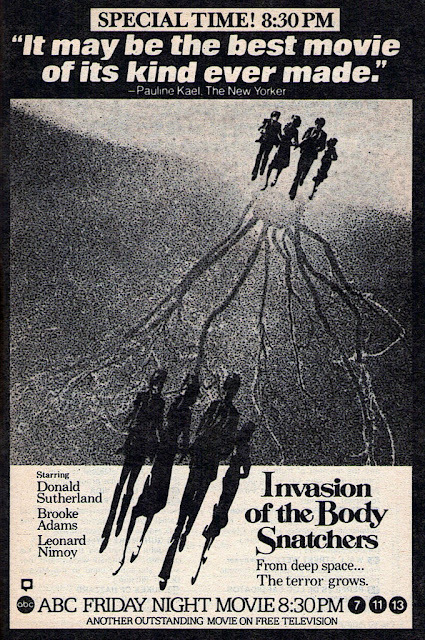 Unlike the U.S. trailer that was cut by Joe Dante for New World Pictures, this one features an appropriately pretentious narration and lots of dialogue from the film (Dante deliberately only used some of Plummer's less-goofy lines as a voice-over). 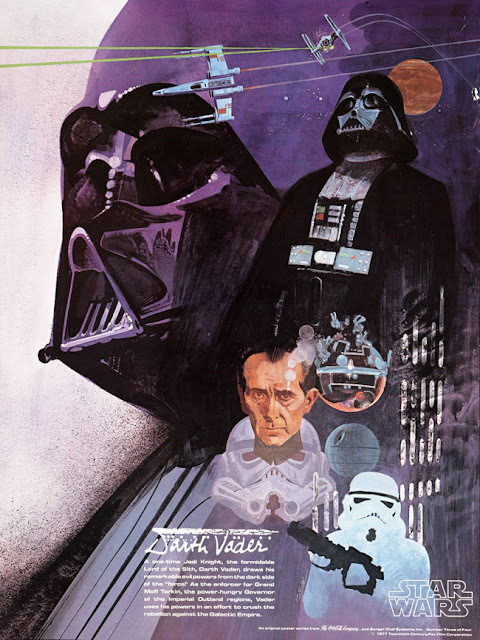 Still... we all know I love this movie, and it's fun to see this different trailer, especially as it includes the classic line: "Imperial battleship - halt the flow of time!" 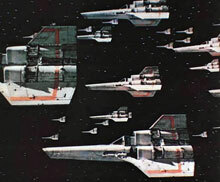 It is well known that the late Star Wars concept artist Ralph McQuarrie contributed designs and concept paintings for Glen A. Larson's television series, Battlestar Galactica. 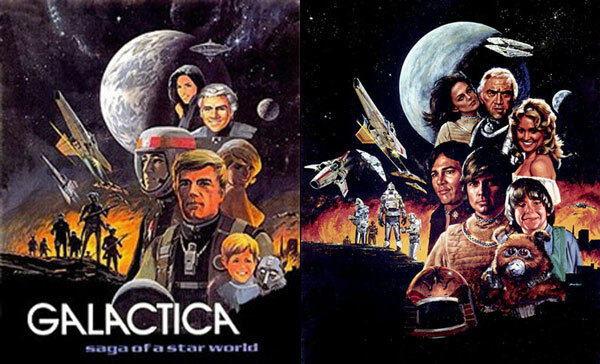 In fact, I've posted some of his Galactica art on this blog before. But I had never seen the above piece until recently. 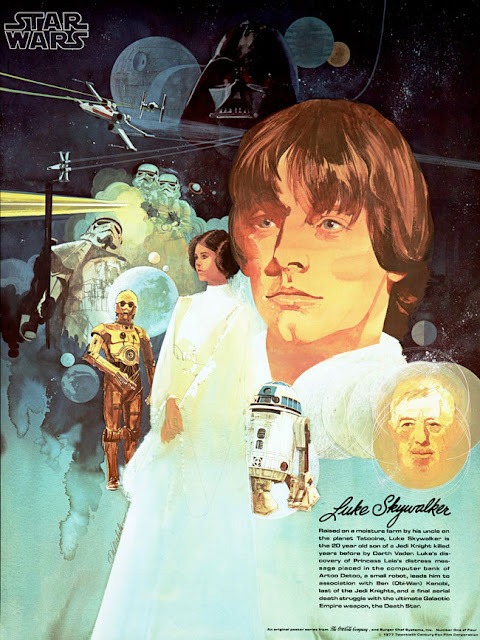 Obviously painted long before anyone was cast or spaceship designs were finalized, it is equally obviously the inspiration for the John Solie art (pictured below) that was used to promote the series, and appeared on many products, including the soundtrack album, t-shirts, posters, etc. While the faces are understandably different, what I find most intriguing is that in McQuarrie's original, it is the insectoid Ovions that are featured in the lower left quadrant, instead of the Cylon Centurions pictured in Solie's version. 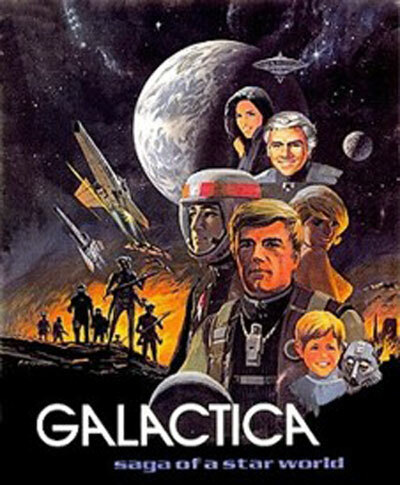 It makes me wonder if, very early in the development of Galactica (which was originally planned as a series of two-hour TV movies rather than a weekly show), the alien threat to the humans was intended to be the insects? If - and this is pure speculation for the fun of it - Larson's original intent had been for the bug people to be the major menace, why change it? 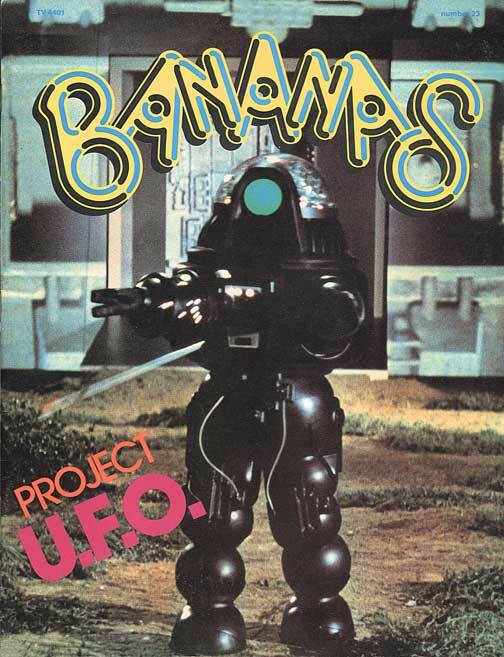 Did ABC demand Star Wars-ish robots? 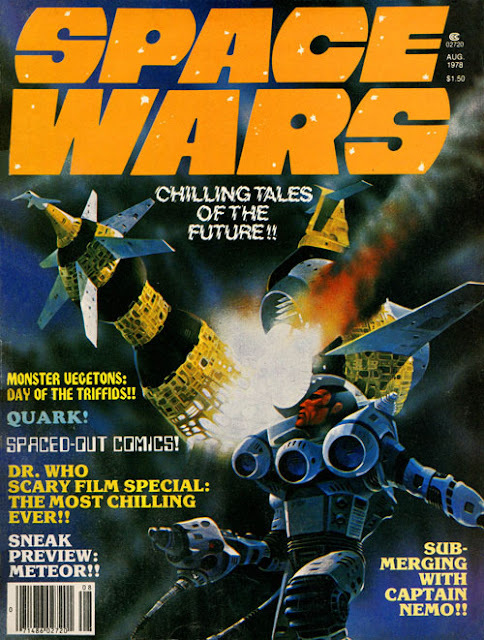 Or was it just that creating an army of convincing insectoids was too difficult/expensive? 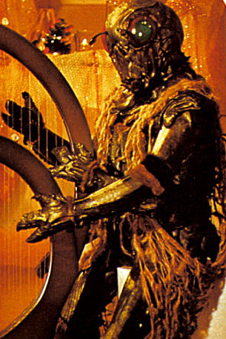 The Ovions we saw in the pilot film were pretty remarkable - some of the best alien costumes I've ever seen on television - but then, they didn't really do much more than sit and stand around (and play a harp). I know that I'm probably just reading way too much into it.... but it's fun to speculate about this sort of stuff. 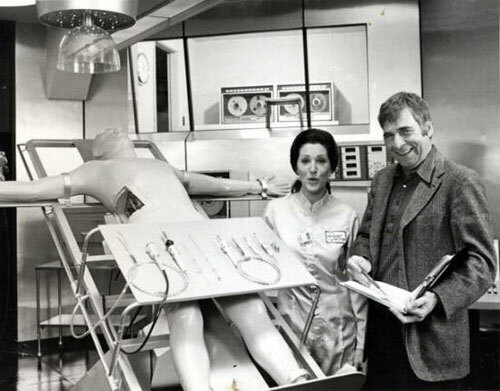 Actress Majel Barret and her husband, producer Gene Roddenberry, pose on the set of Roddenberry's 1974 TV movie/pilot film, The Questor Tapes. 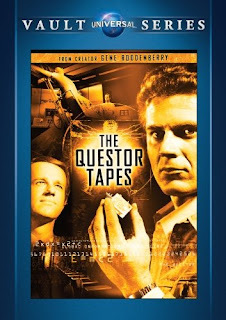 The telefilm starred Robert Foxworth as the highly advanced android, Questor, and Mike Farrell as the human scientist helping the 'droid search for his missing creator. 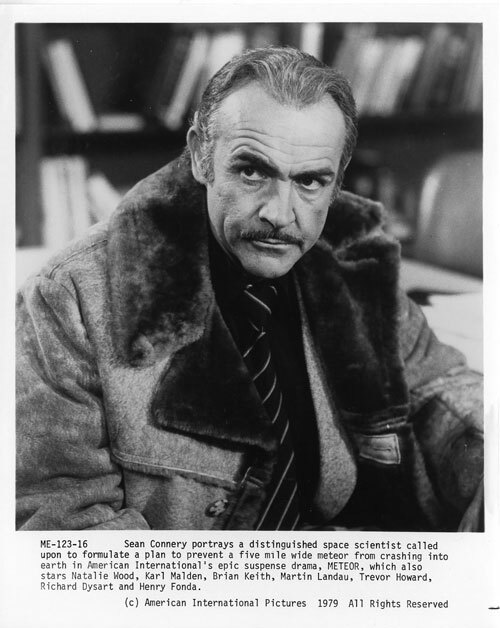 Barret had a supporting role as another scientist in the film. 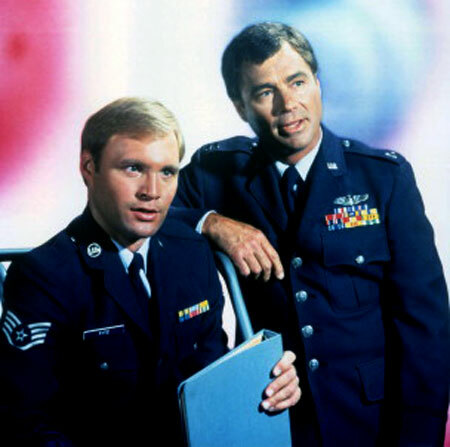 Although I have - and have read - D.C. Fontana's novelization of the teleplay, this is the one Seventies Roddenberry production that has continued to elude me. 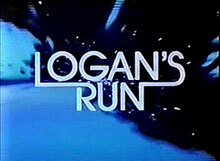 I didn't catch it when it was originally broadcast, and have never managed to catch it on television or home video in the past 38 years or so. Hopefully, one of these days, I'll get my hands on a copy. • Hard to believe I haven't posted one of these "Captain's bLog" entries since August. I know that posting's been a bit light over the last two months, as well. Hopefully, with luck, my productivity will increase a bit in the coming months, and I'll be able to finish up some of the posts I've slowly been working on. I've also somehow neglected to post any new "Space Babes" since August, but I've got a great choice already picked out for November. Stay tuned! 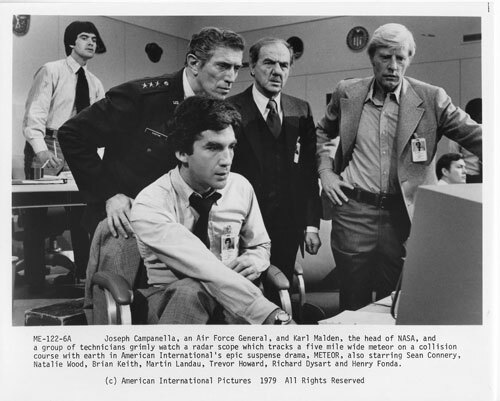 • Check This Out: The Super Saturday Short-Lived Show Showcase blog (which is pretty much exactly what it sounds like) is currently running episode-by-episode reviews of the Richard Benjamin sci-fi comedy series, Quark. 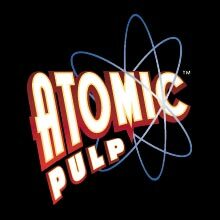 Bloggers Anthony Williams and Noel Thingvall are watching the show for the first time and sharing their opinions of each episode on a weekly basis. It's a cool site, and well worth checking out. 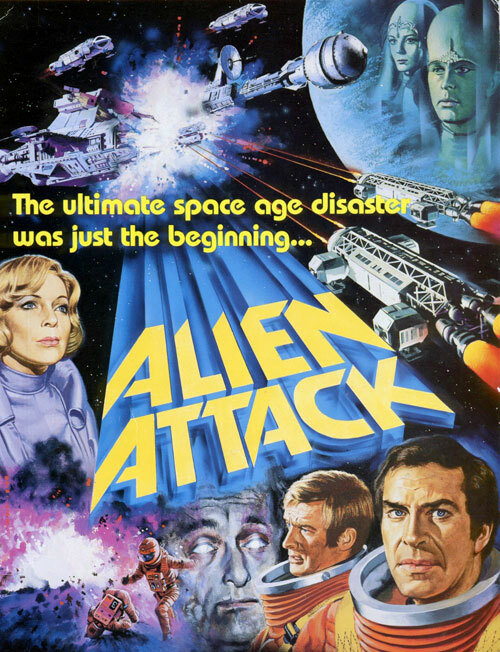 • New on DVD: The two big 70's genre DVD releases for October are: 1.) the wide release (after a couple months as a Best Buy exclusive) of the second season of The Six Million Dollar Man, which hit shelves a couple weeks ago, and 2.) 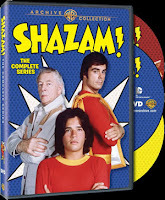 the complete Filmation live-action Shazam! 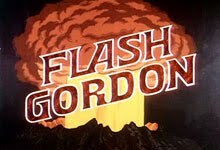 Saturday morning series, from Warner Archive, which went on sale this week. I hope to get my hands on the Shazam! 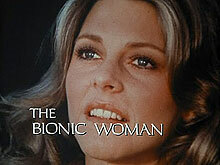 discs shortly, and when I do, I'll definitely be reviewing them here at Space: 1970. • Blatant Cross-Promotion: And here's my usual shameless plug: anyone who enjoys my writing and reviews on this blog should check out my DVD Late Show site, where I have been reviewing B-movies, cult films and genre television shows on DVD and Blu-ray disc since 2005. Among the over 700 reviews on the site are plenty of Space: 1970-era favorites, like Battle Beyond The Stars, Damnation Alley, Starcrash, The Starlost, the Space: 1999 Blu-rays, and many more. 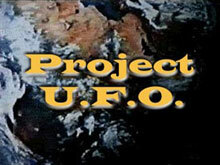 Was the 1978 Jack Webb-created series Project U.F.O. ever aired under the alternate title, Project Blue Book? 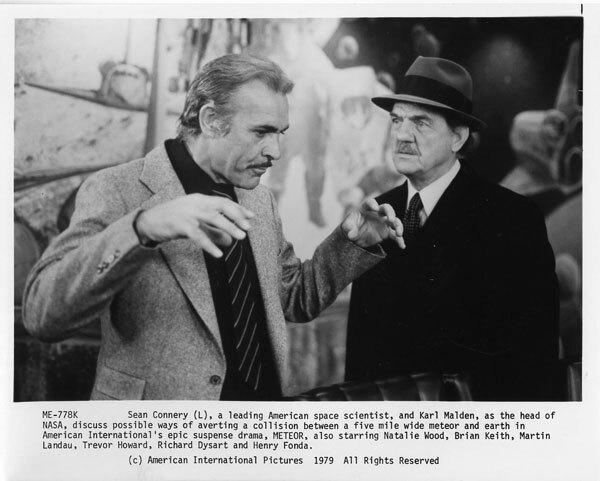 I have assumed, that since so many commenters here (and on the IMDb) have insisted that they remember that title, that the "Blue Book" alternate title was used in syndication or some markets, and yes, I have even stated that here in previous posts. But, the more I look into it, the truth is I haven't actually seen any definitive evidence that it was ever called anything other than Project U.F.O. on television. 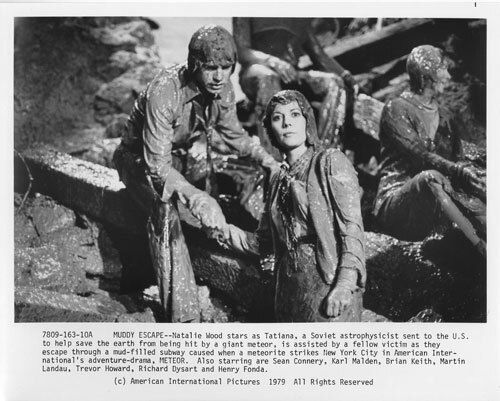 In fact, despite the fact that the IMDb and Wikipedia (both of which make use of user-submitted data and are thus subject to faulty memories or repeating of erroneous information) both make the claim that the "Blue Book" name was used in some television markets, I can find no concrete evidence anywhere - aside from the 34 year-old memories of people who saw it as children - that it was ever called Project Blue Book. 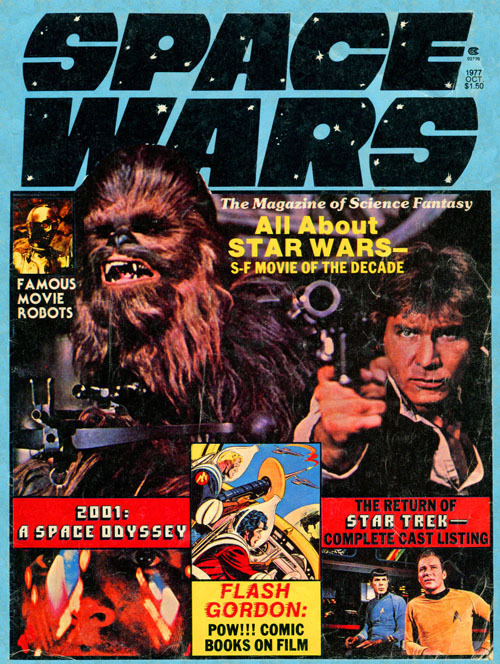 No vintage TV Guide ads, no newspaper or magazine articles, or even YouTube videos of the opening credits with the "Blue Book" title. I'm beginning to suspect that, at least here in the U.S., the "Blue Book" title was never used. 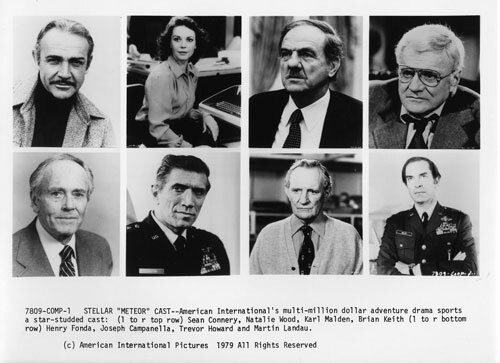 However, the phrase, "Project Blue Book" was used extensively on the program, and I think that it may have had a powerful influence on youthful memories, so much so that people misremember the title of the show. These kinds of "false memories" are common, especially when erroneous information is repeated and repeated without verification. Can anyone out there provide me with anything other than anecdotal evidence that the Project Blue Book title was ever used? A scan of a TV listing or advertisement? 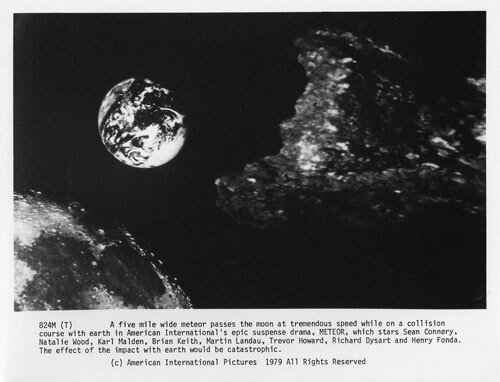 The most convincing evidence, of course, would be a video of the opening titles incorporating the "Blue Book" name. I would really like to clear this up and would really appreciate any help in doing so. 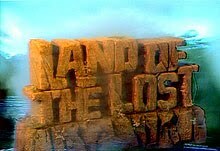 To borrow an expression from another, much later (and more popular) show about the U.F.O. phenomenon, "The truth is out there..."
UPDATE 10/23: Well, a popular theory in the comments here and at the IMDb is that perhaps the pilot episode of the series was called Project Blue Book and that it was changed when the show went to series. 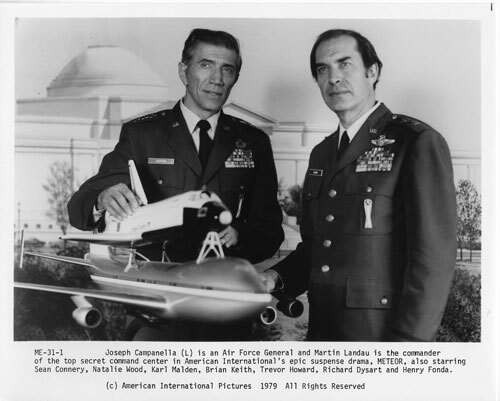 No evidence seems to exist to support that theory, but even if it was true, why would people remember the show by the name of the pilot - which aired only once - rather than by the title shown at the beginning of the twenty-five subsequent episodes? Doesn't seem very likely, does it? More like grasping at straws. Unless someone comes up with concrete evidence to the contrary - I think I'm going to continue to run with the "false memory" theory. 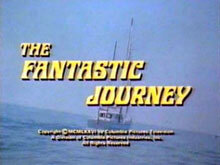 Another outstanding movie on free television - take that, cable! 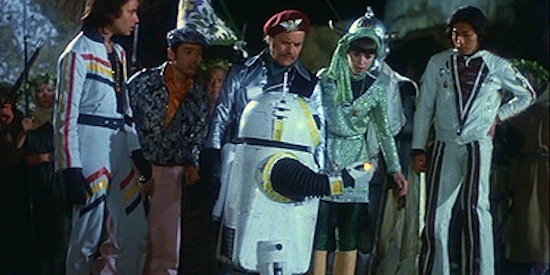 One of my favorite 70s space operas, Toei Studios' bizarre Message From Space, directed by Kinji Fukasaku, is currently available on Netflix Instant in the U.S. 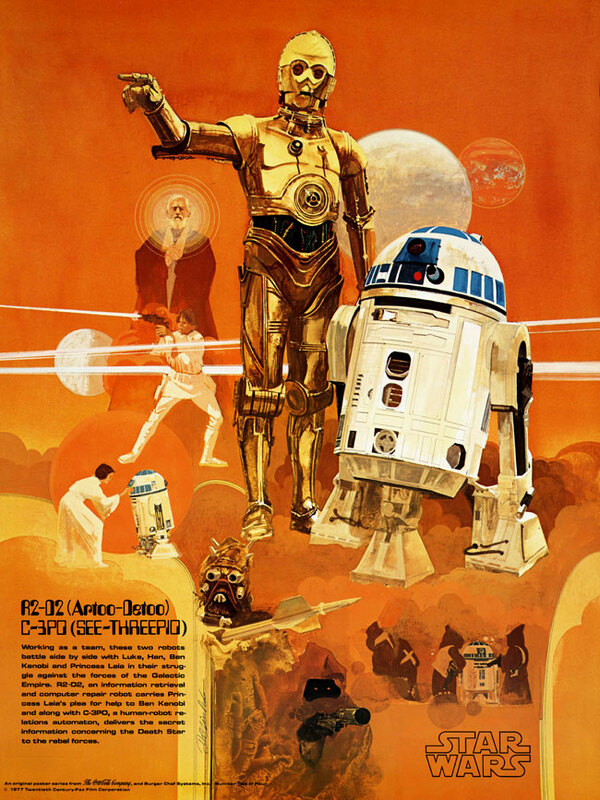 If you haven't seen this high-spirited, special effects loaded Japanese take on Star Wars, I suggest checking out my review and the trailer before viewing the film. Sorry it's been so quiet around here lately. Hopefully, posting will pick up shortly. 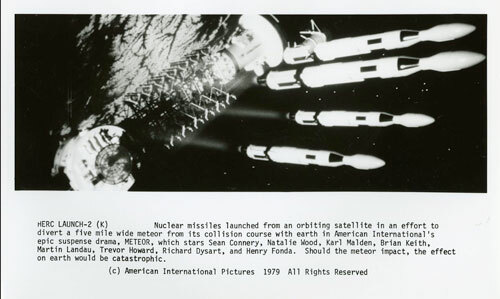 In order to help recoup the high production costs of their TV series, Space: 1999, production company ITC Entertainment edited together various episodes into 2-hour "features" for television syndication and International theatrical distribution in the early 80s. 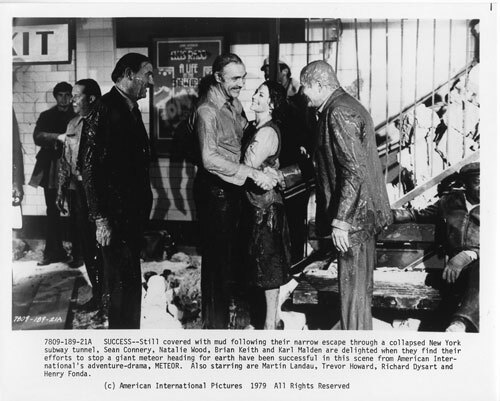 In all, four "movies" were cobbled together from the two seasons of 1999. 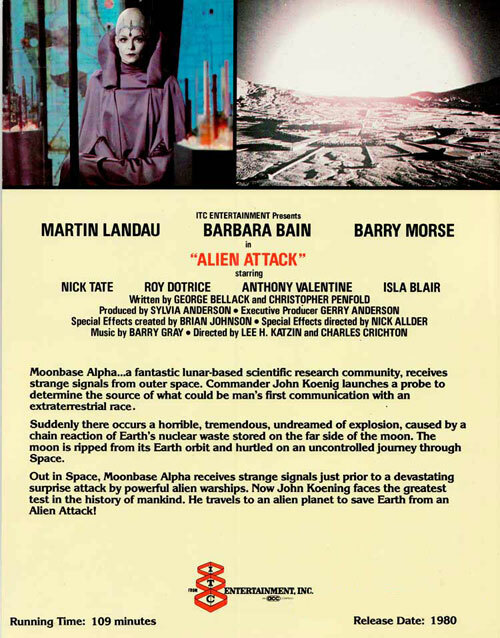 The first of these, Alien Attack, was comprised of the first season episodes "Breakaway" and "War Games," along with a few minutes of new footage shot for the release. 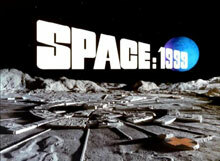 These new scenes featured actor Patrick Allen and provided an opportunity to see what was happening on Earth when the Moon was knocked out of orbit... although the 1999 setting of the series was changed to a more futuristic 2100 for the feature! 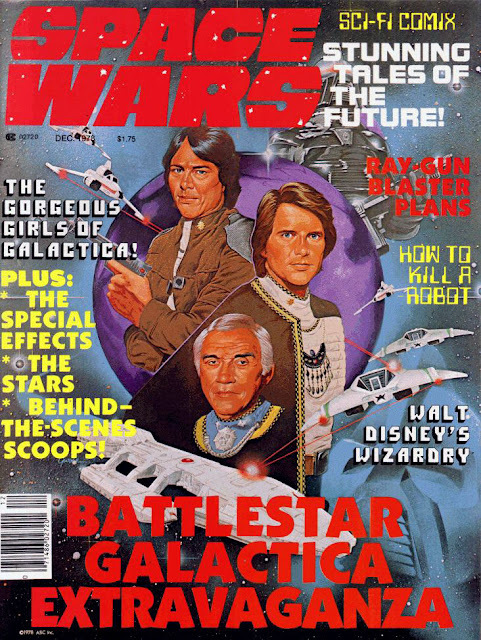 I've often written about how 70s sci-fi and disco music are intertwined in my mind thanks to artists like Meco, Giorgio Moroder and Geoff Love and their dance arrangements of film and TV scores by John Williams, Stu Phillips, Jerry Goldsmith and others. Most successful of these, of course, was Meco's Star Wars & Other Galactic Funk LP which became a huge club and radio hit. 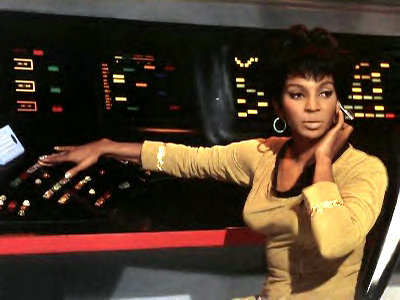 There was more to the sci-fi/disco connection than just re-arranged movie themes, though. 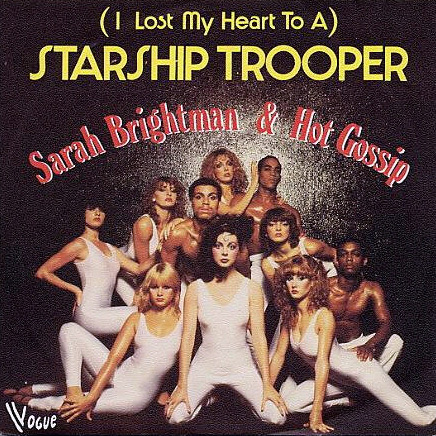 In England in 1978, the disco dance troupe Hot Gossip recorded and released their only bona fide hit, I Lost My Heart To A Starship Trooper, with lead vocals by future West End/Broadway star Sarah Brightman. An anonymous Star Kid sent me the link to this YouTube video today, and rather than bury it in the comments section of an unrelated post, I thought I'd embed the video here as its own blog entry - mostly because I really like this song and wanted to be able to find it quickly myself. Enjoy! As I've mentioned before, there weren't a whole lot of licensed products based on Filmation's live-action Saturday morning children's shows. 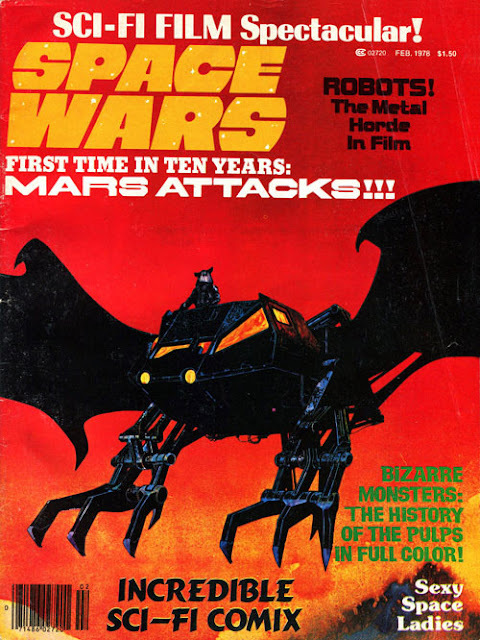 There were some Space Academy action figures (if anyone has good pix of those toys, please contact me), a Jason Of Star Command paperback novelization, and some cheap rack toys branded with various Filmation trademarks. 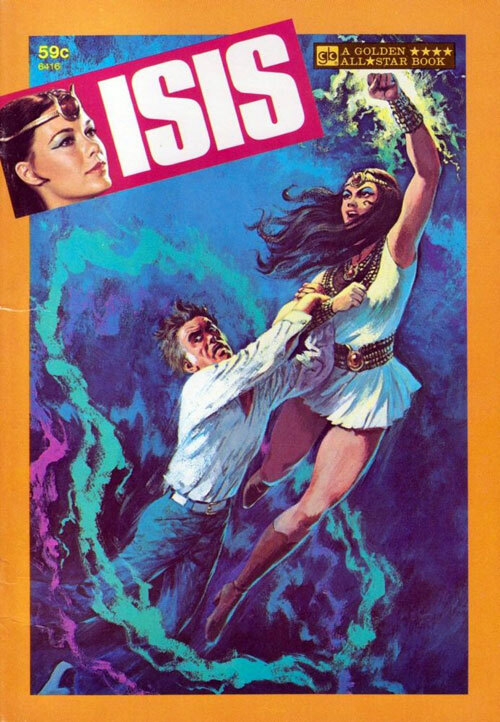 The company's original superheroine, Isis (portrayed on television by the gorgeous Joanna Cameron), did get a Mego action figure, a short-lived comic book series from DC Comics, and this Golden "All Star Book" for kids. I don't own a copy, though I believe I've seen it at conventions. Mostly I wanted to show it here because of that terrific, painted cover art. I don't know who the artist was, but the style does look familiar (the faces remind me somewhat of Nick Cardy's work, but I don't think he painted this). 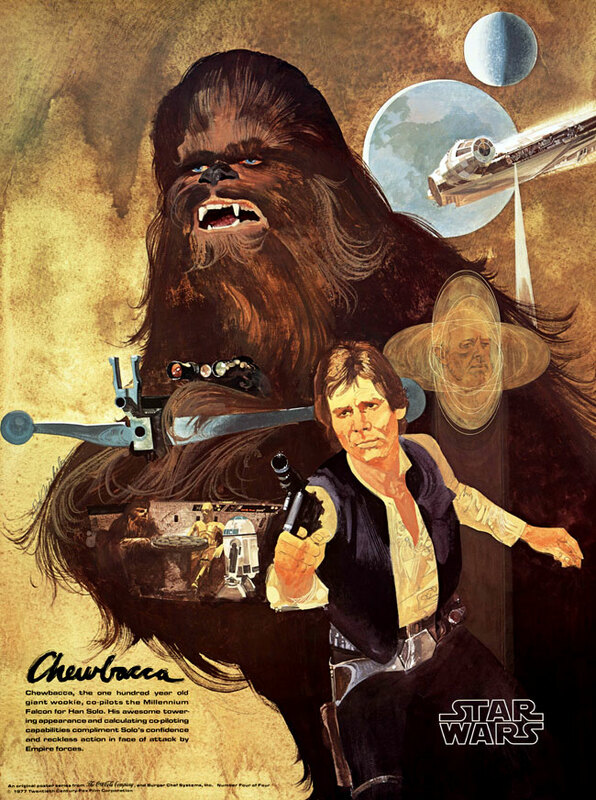 I guess a lot of you die-hard Star Wars fans already know about this, but I just discovered it last night. 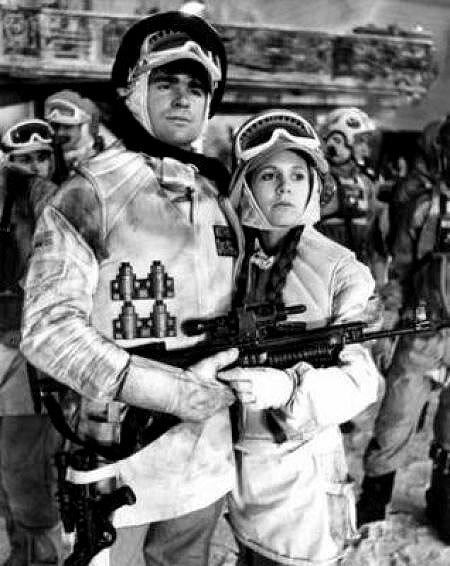 So... the story goes that back in 1979, up-and-coming actor Treat Williams (Prince Of The City, Flashpoint) stopped by the set of The Empire Strikes Back at Elstree Studios to visit his pal, Carrie Fisher. Just for the hell of it, the production staff dressed him up as rebel officer, and he spent the day as an uncredited extra during the Echo Base (Hoth) scenes. 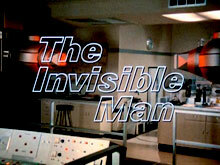 It is believed that he is visible on screen during those sequences, but fans don't seem to agree as to where and when he might appear. 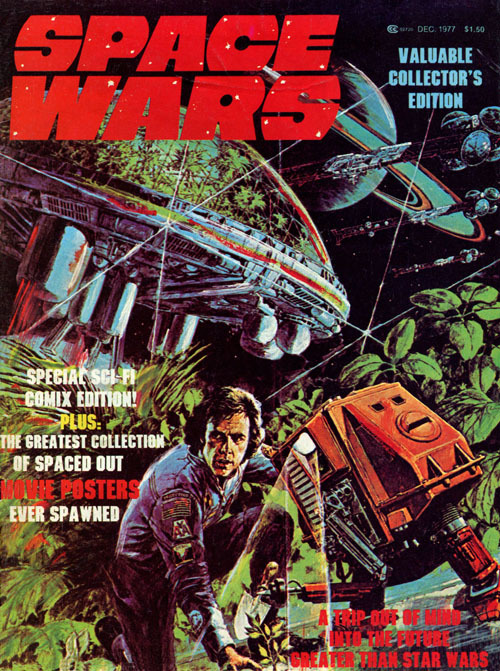 As for me, I had never heard of Williams' involvement (however minor) in the Star Wars franchise until just recently (when I found this pic), but I do know that next time I spin my Empire Blu-ray on my 55" TV, I'm going to keep an eye out for him! From January, 1979, the ABC network promo spot for the Battlestar Galactica episode, "War Of The Gods, Part 1" (with guest star Patrick Macnee as Count Iblis)... and the last new episode of Glen Larson's The Hardy Boys Mysteries... narrated by the "Voice of ABC," the late, great Ernie Anderson!